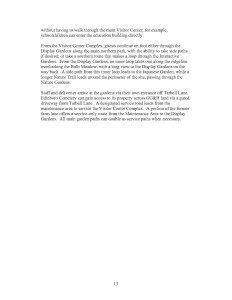 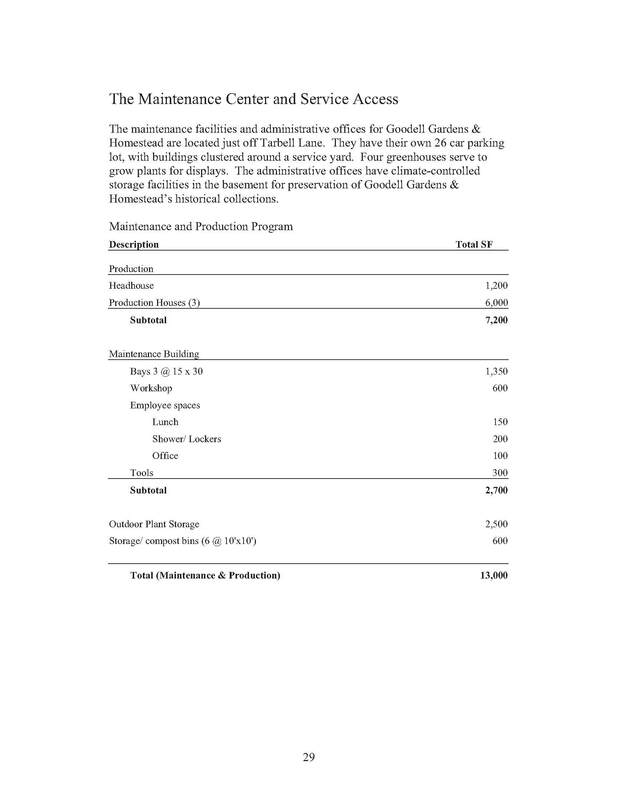 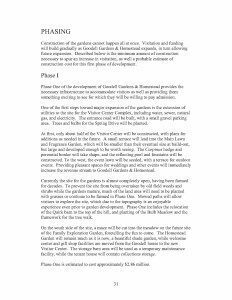 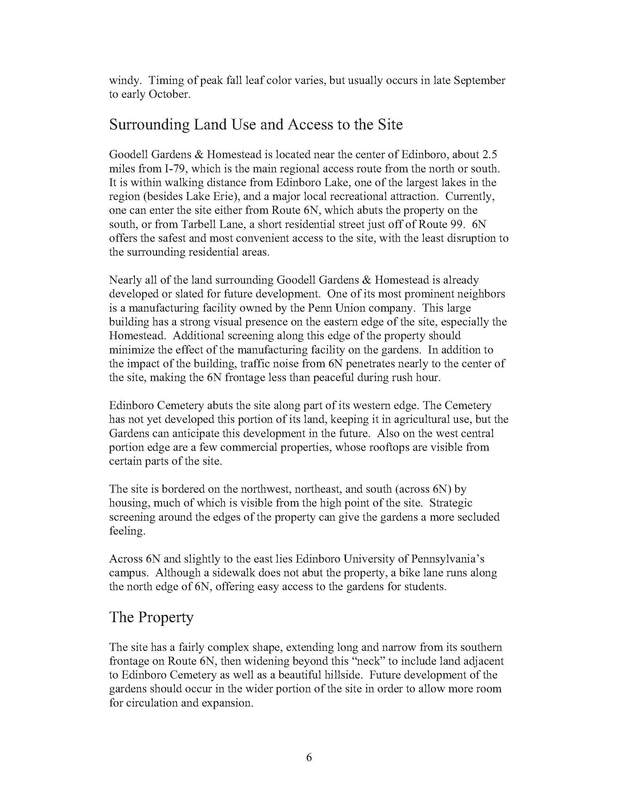 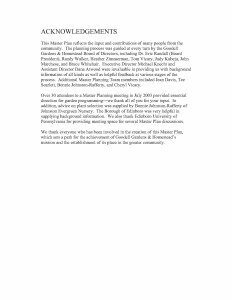 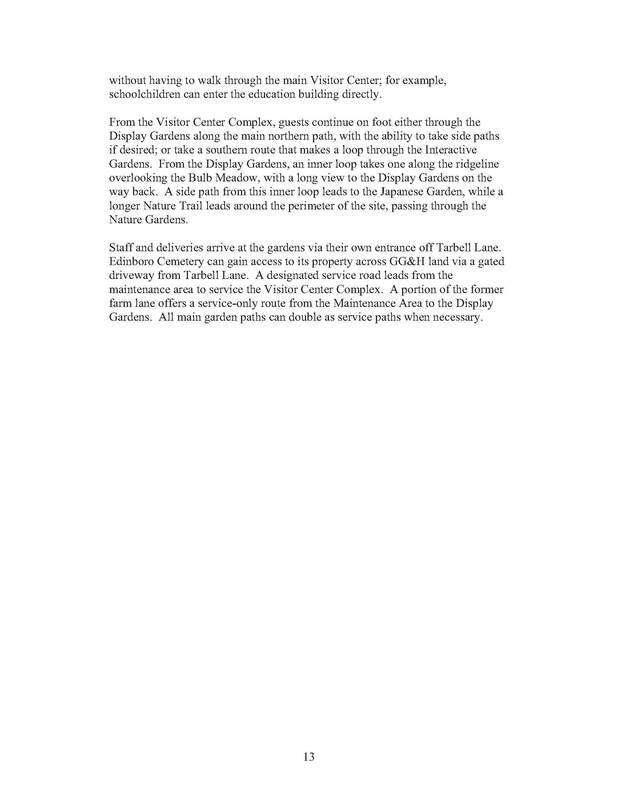 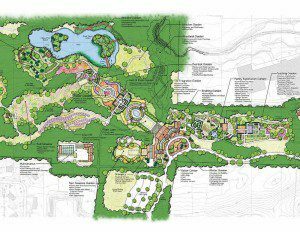 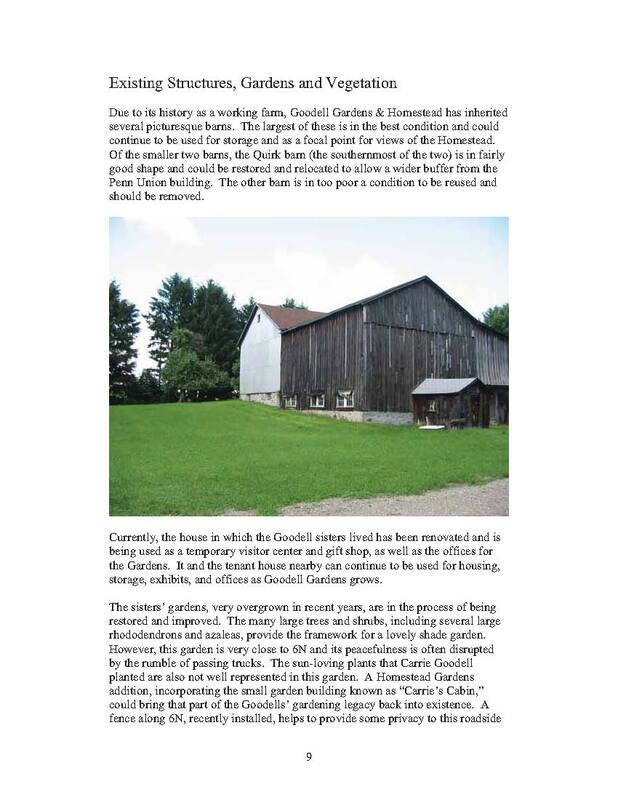 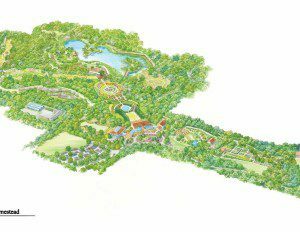 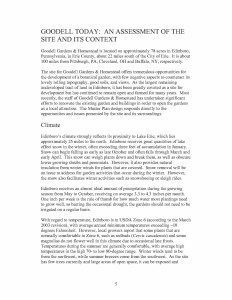 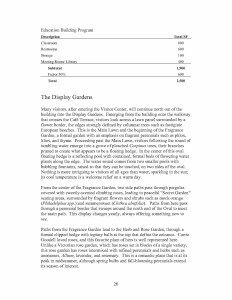 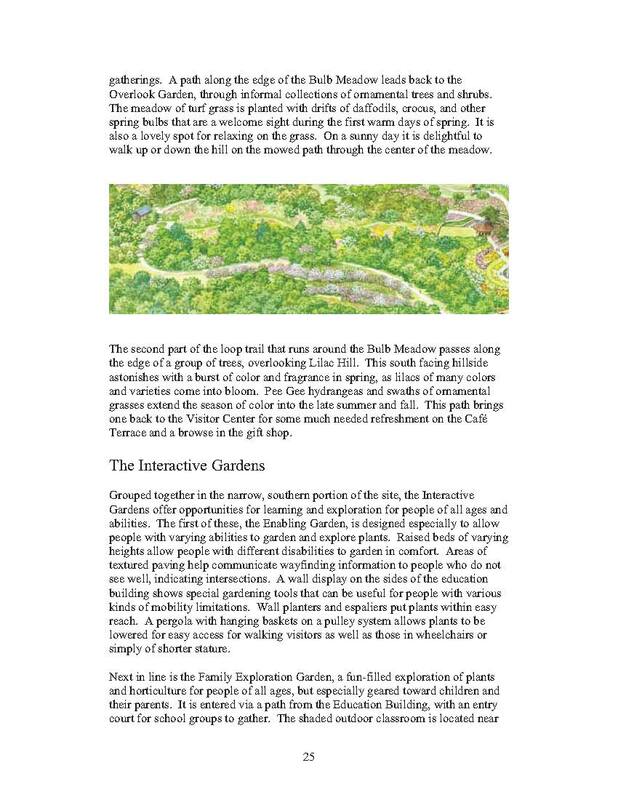 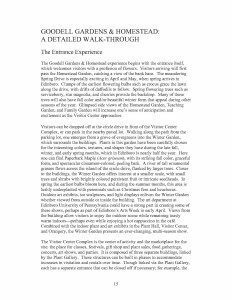 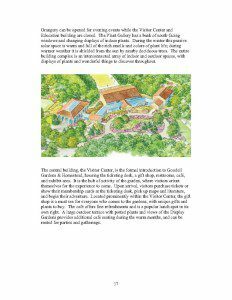 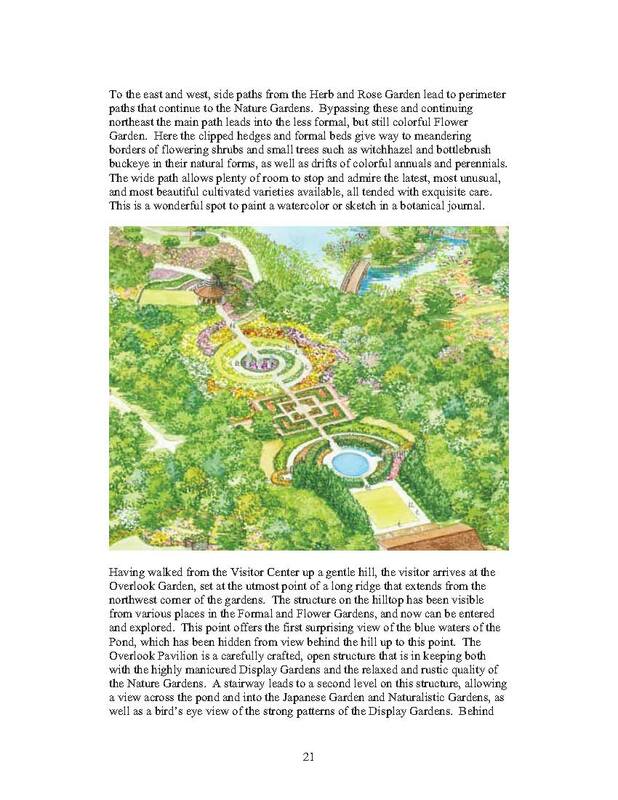 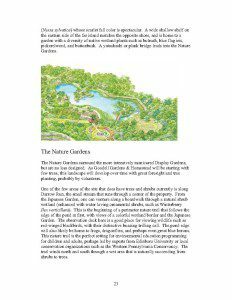 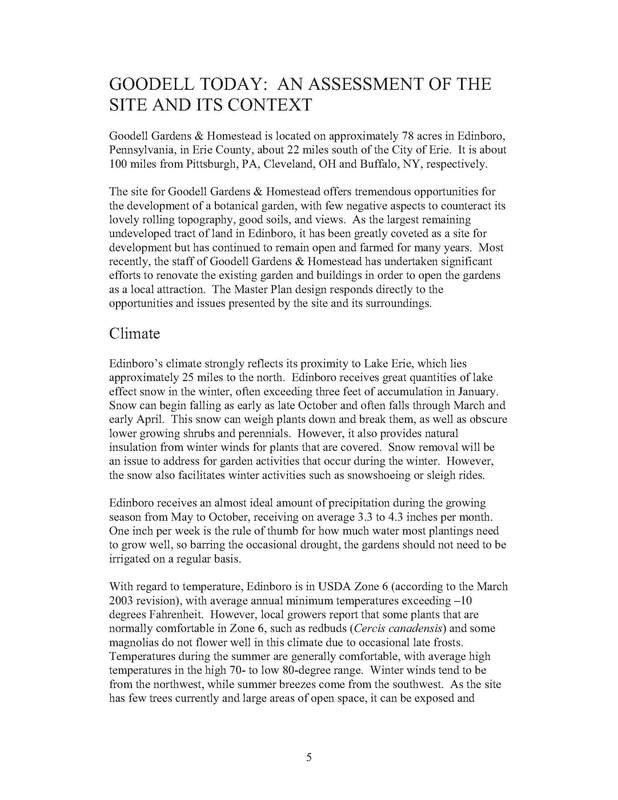 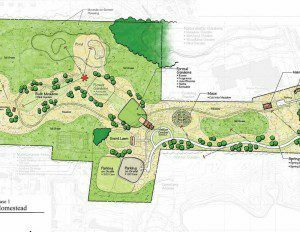 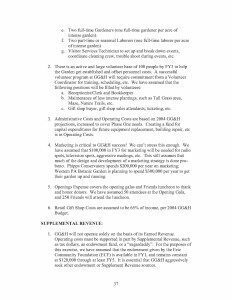 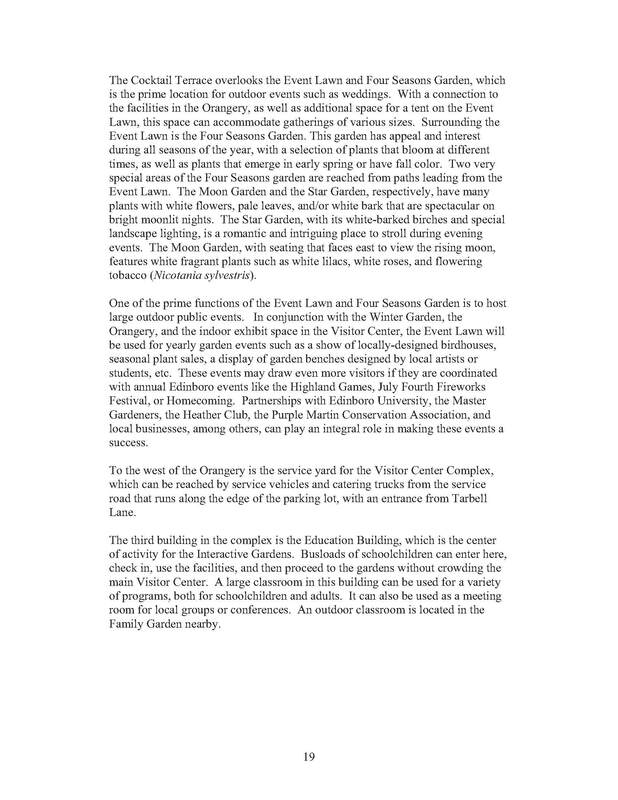 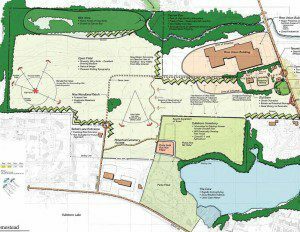 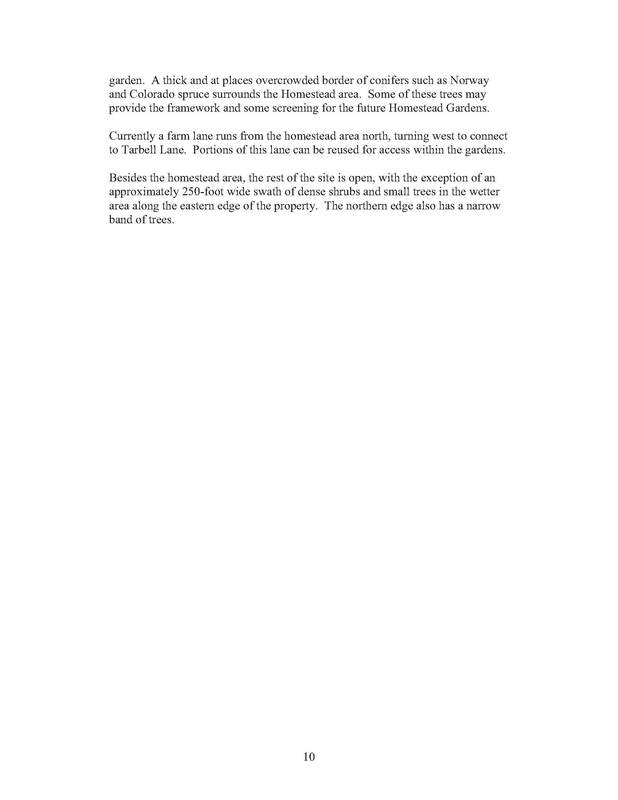 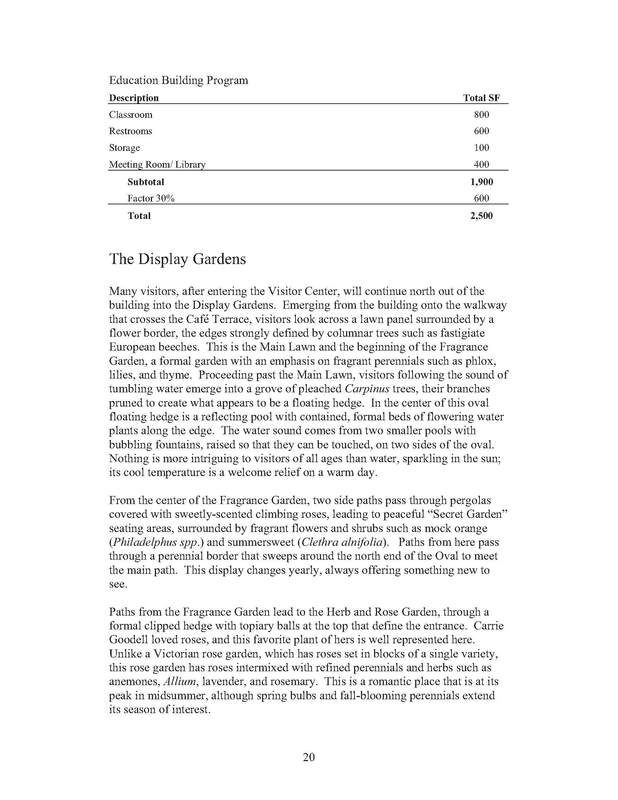 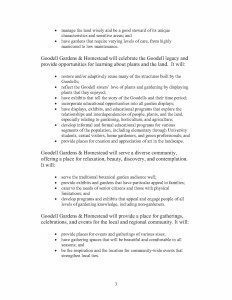 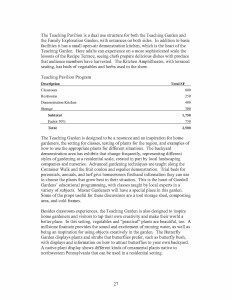 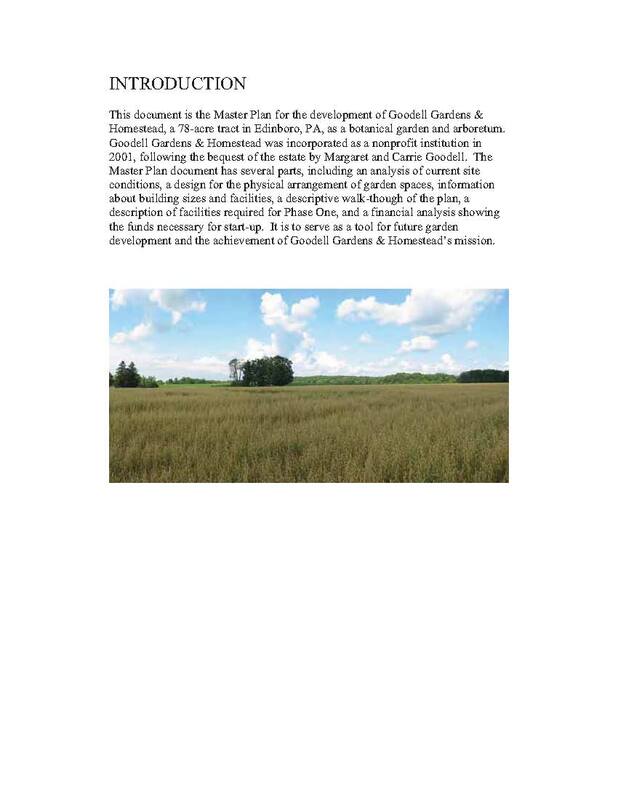 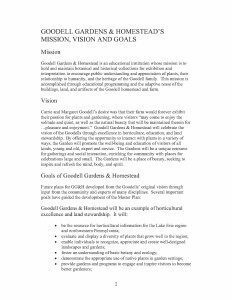 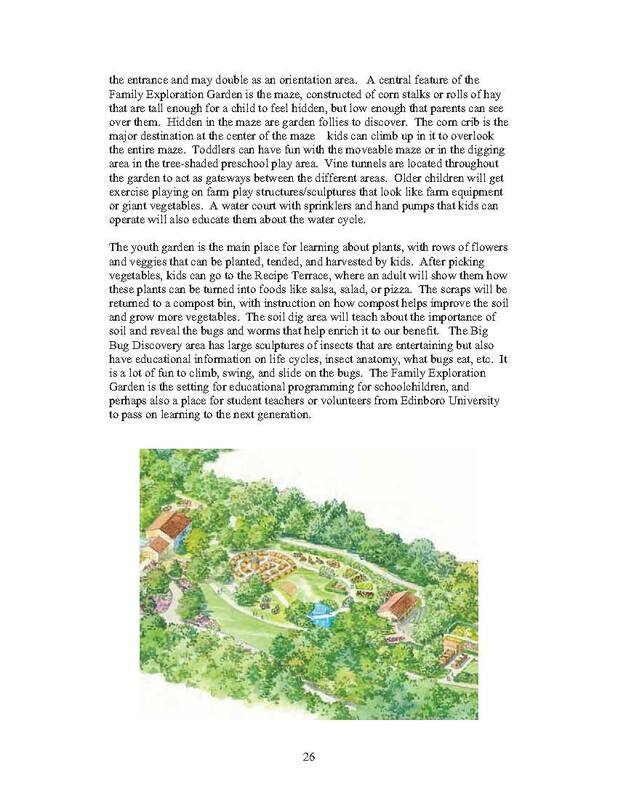 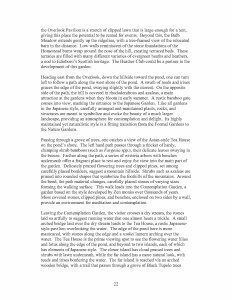 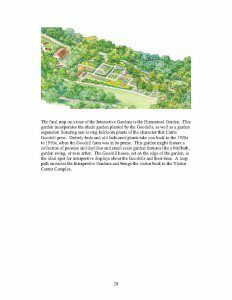 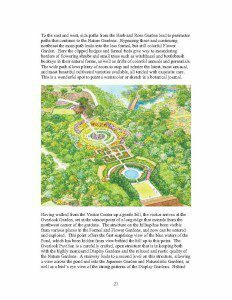 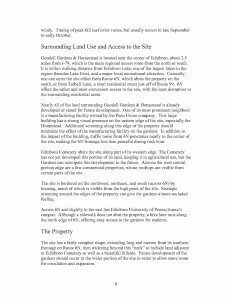 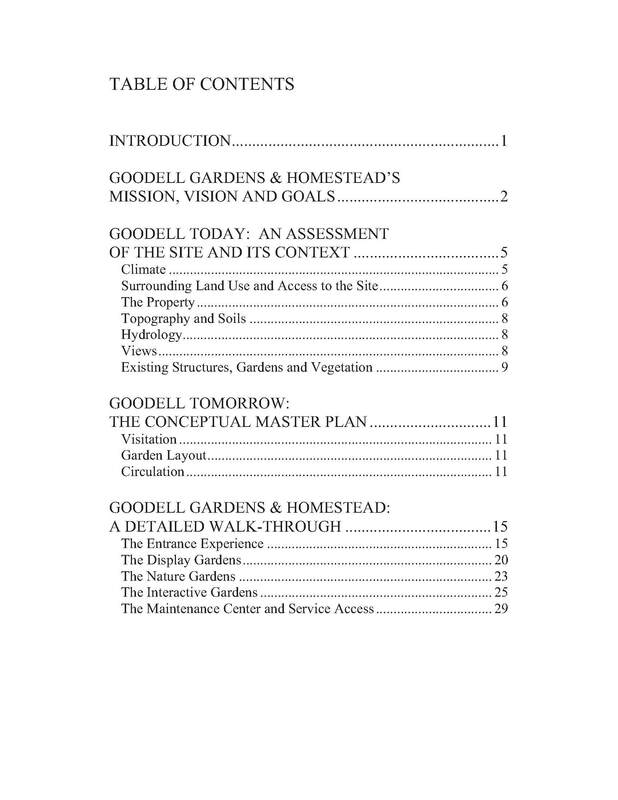 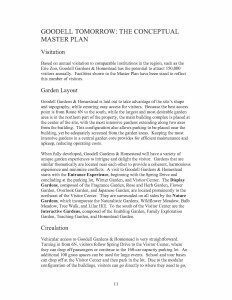 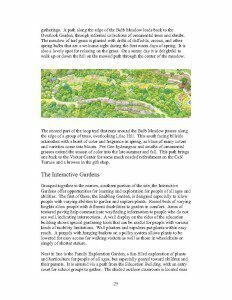 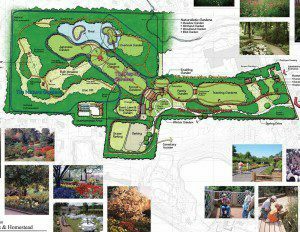 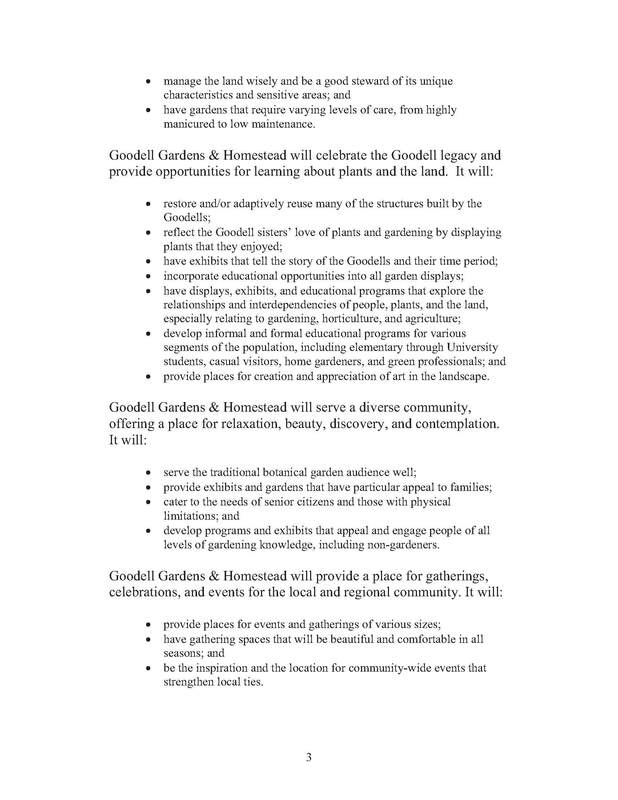 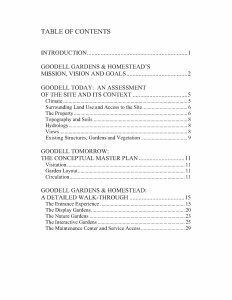 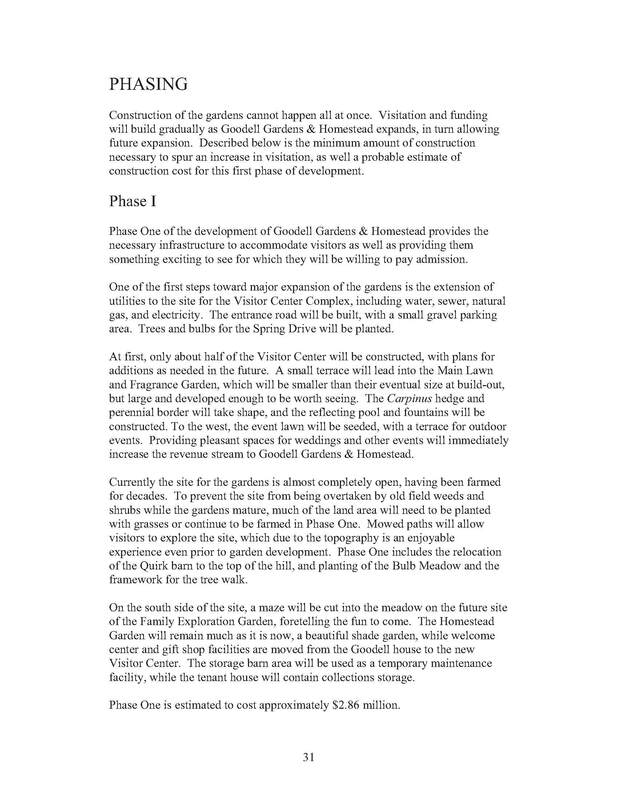 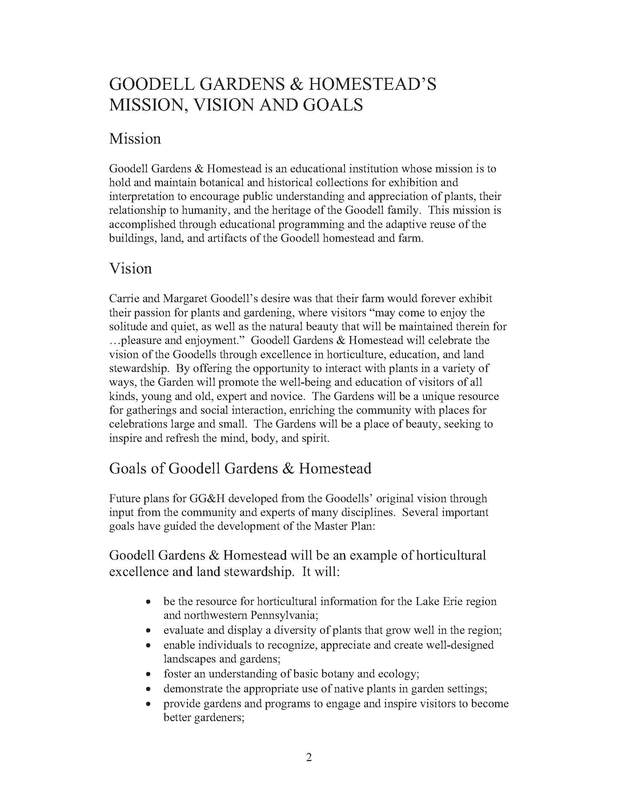 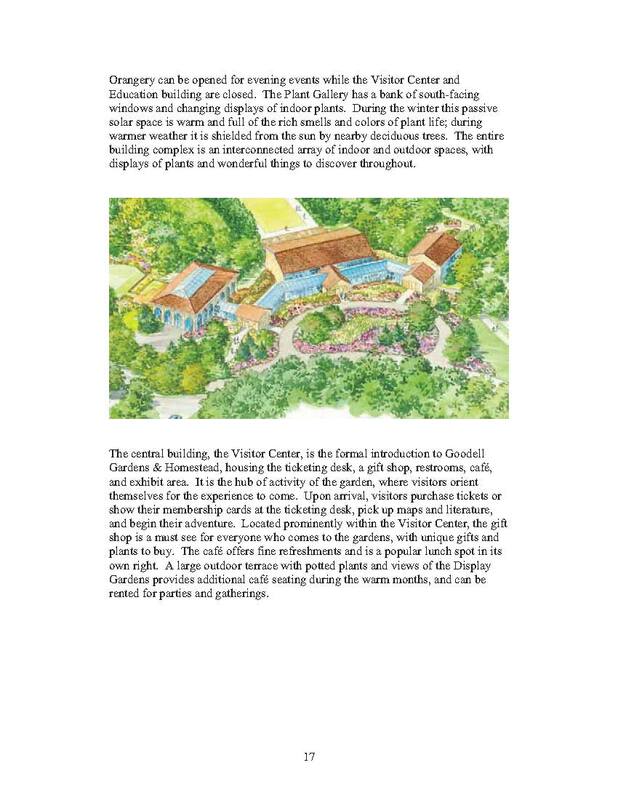 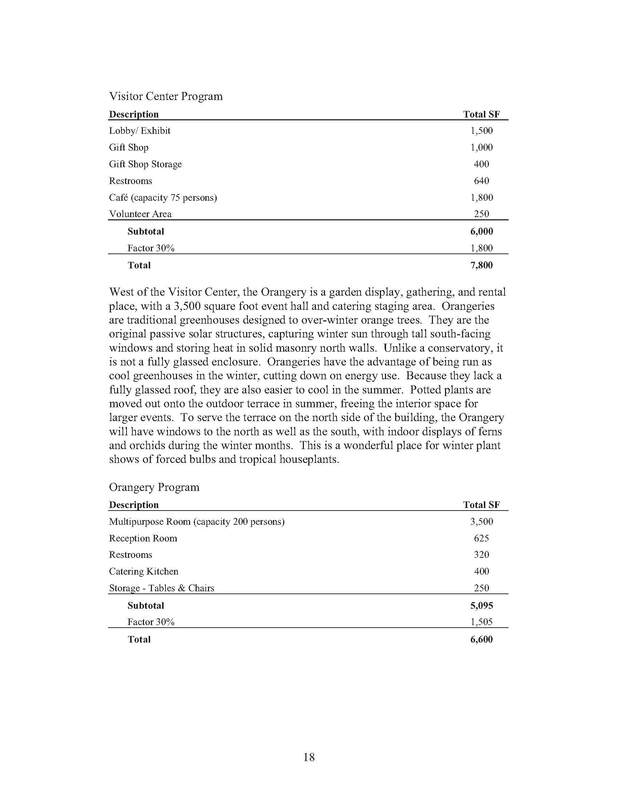 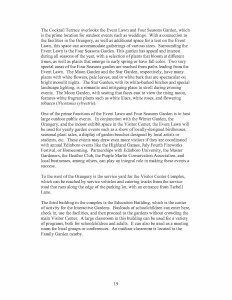 In 2004, Goodell Gardens & Homestead Board of Directors hired Pittsburgh-based Marshall, Tyler & Rausch Landscape Design to assist with mapping out the future of Goodell Gardens & Homestead. 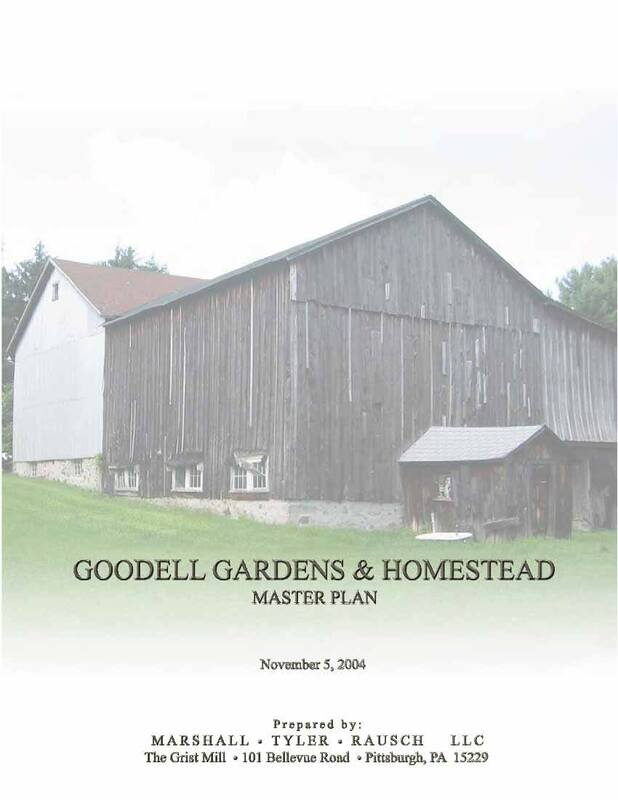 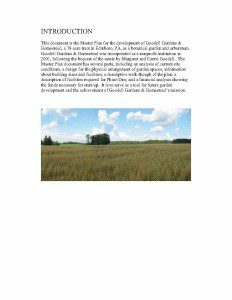 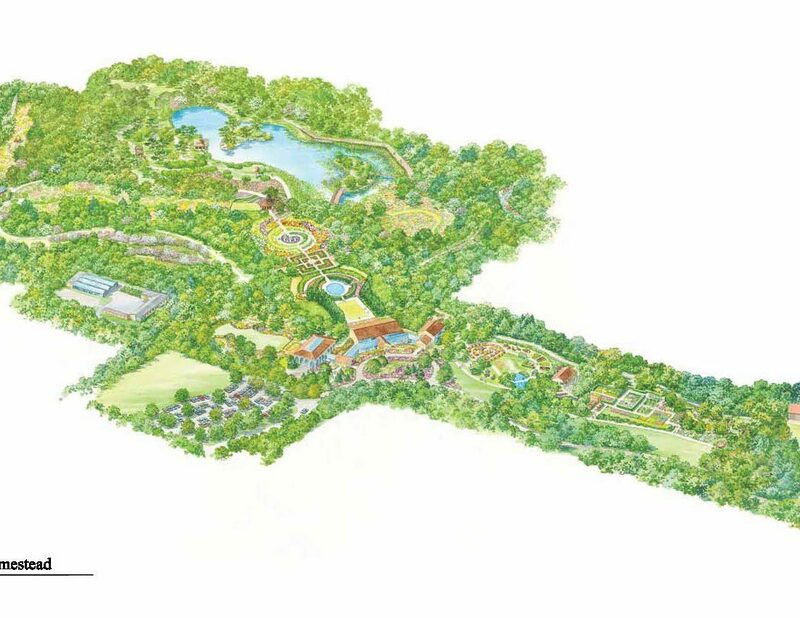 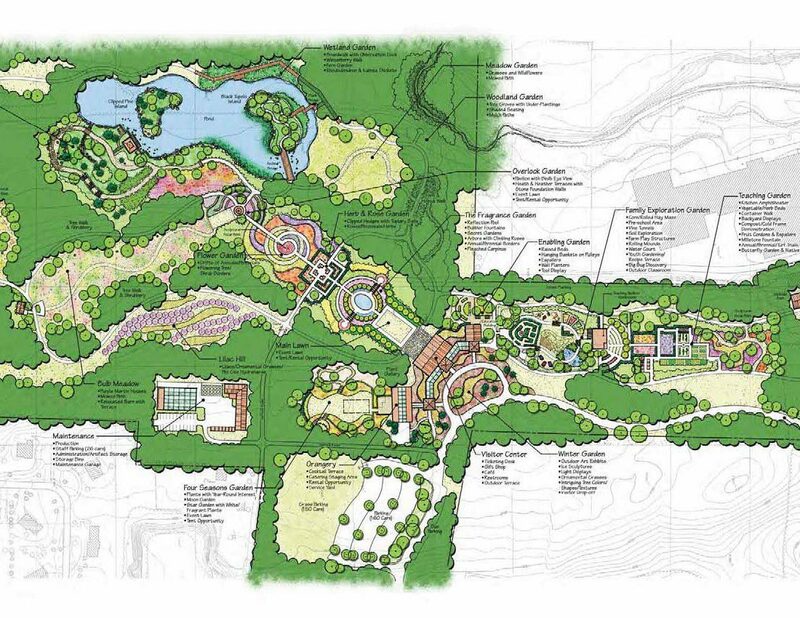 This Master Site Plan is the result, and serves as our road map into the future at Goodell. 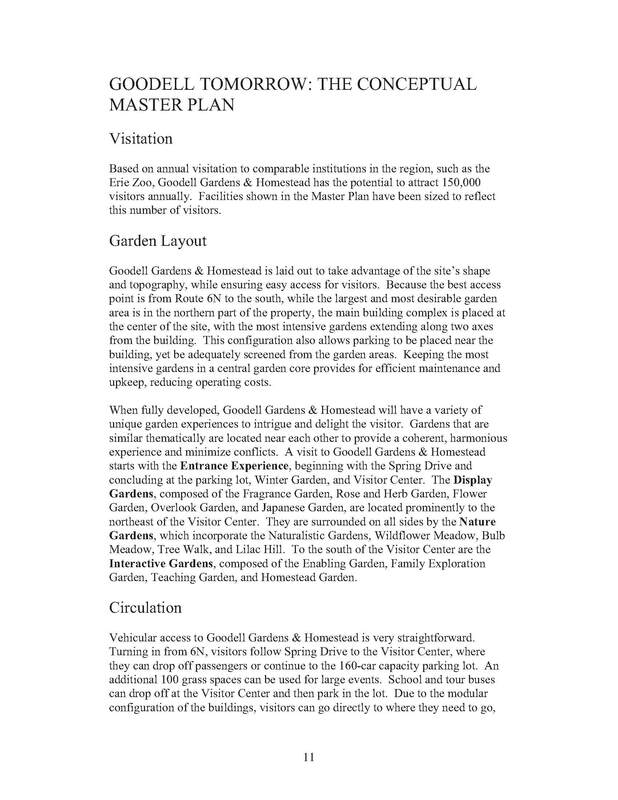 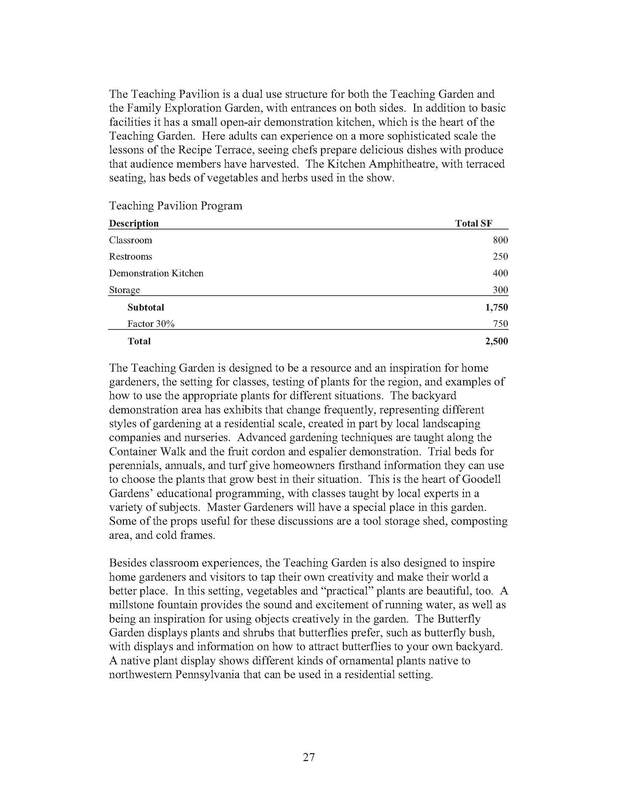 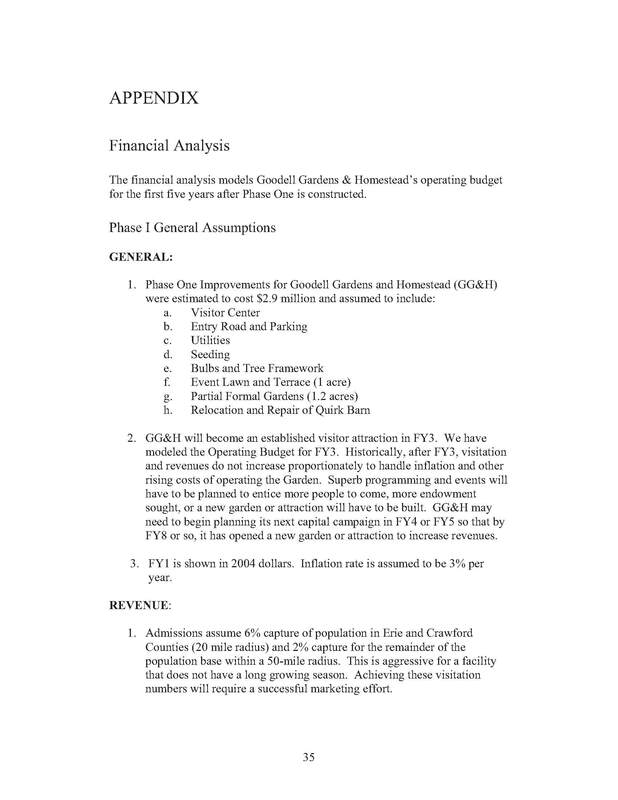 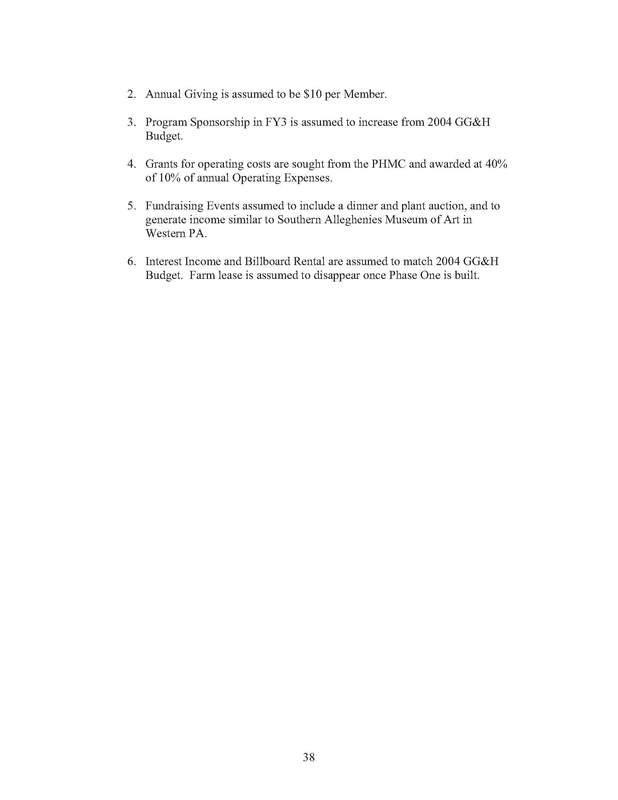 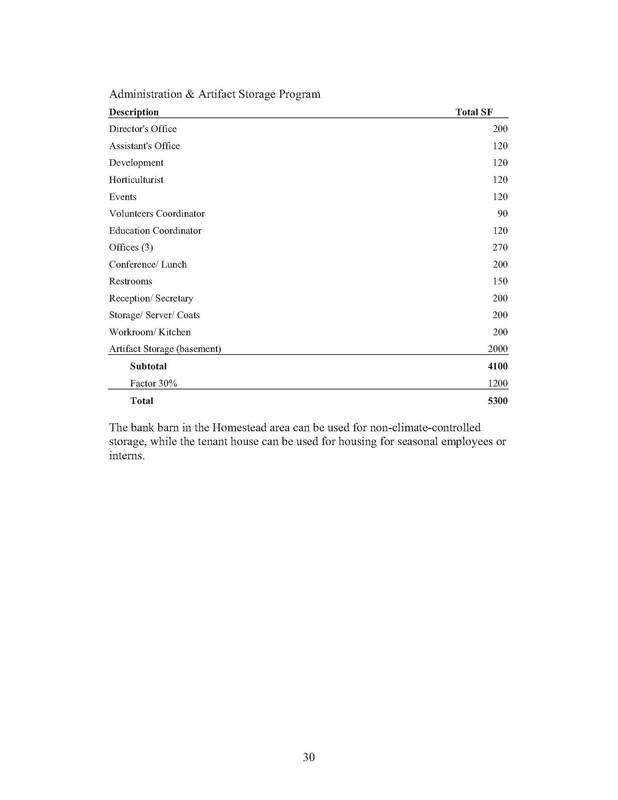 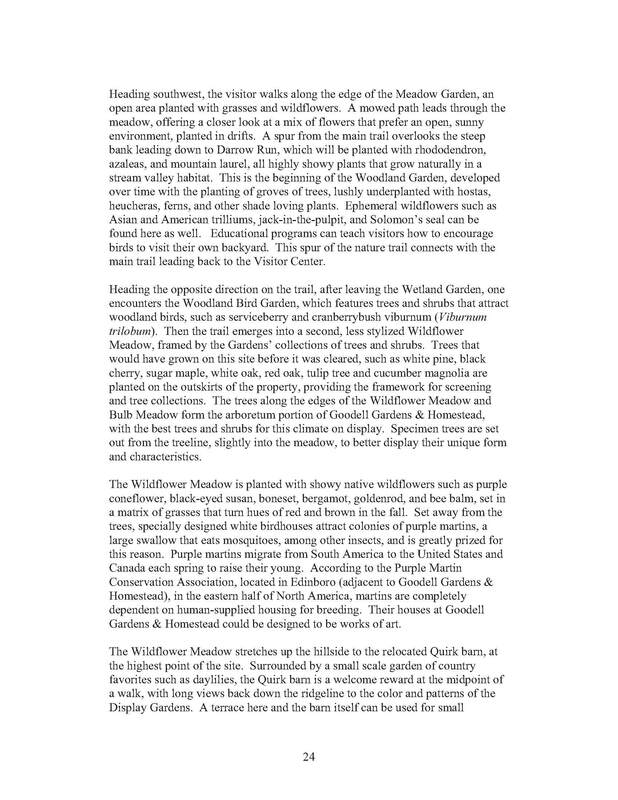 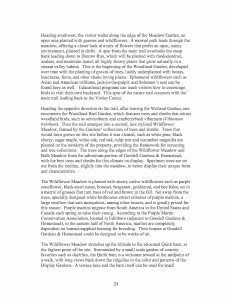 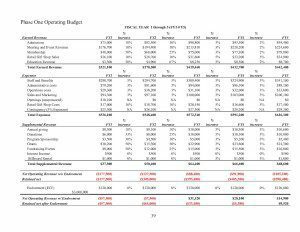 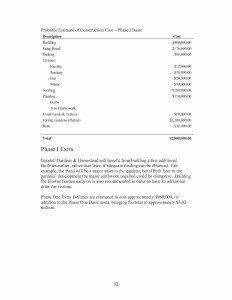 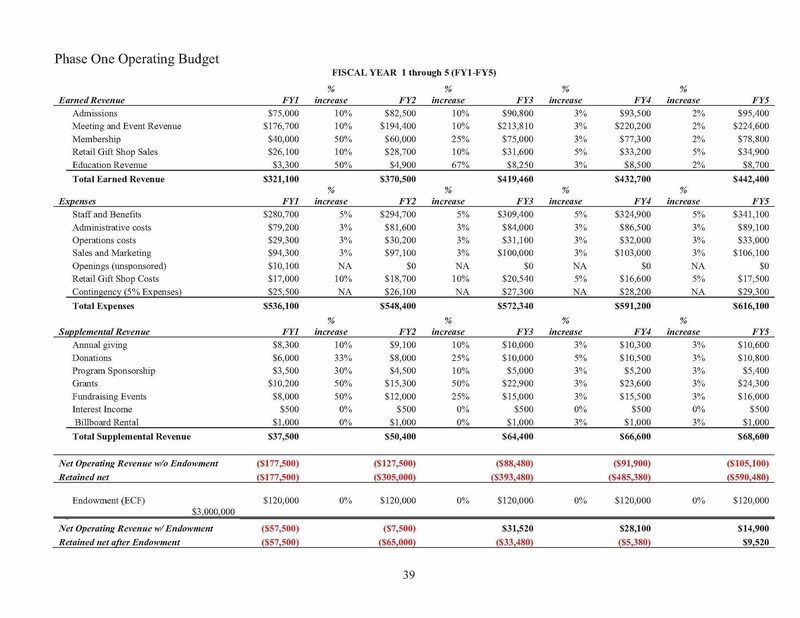 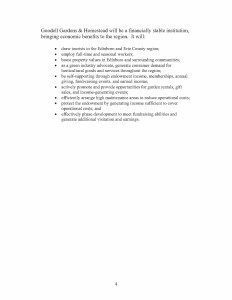 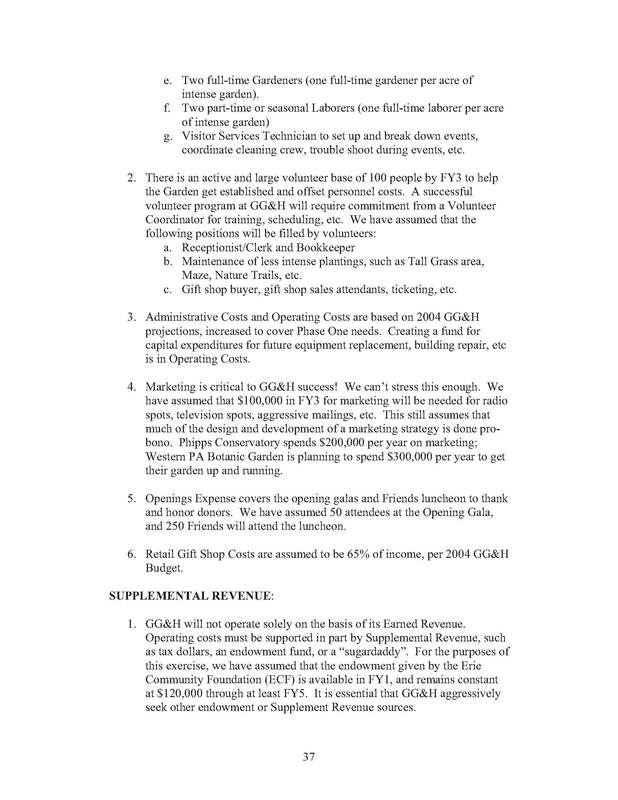 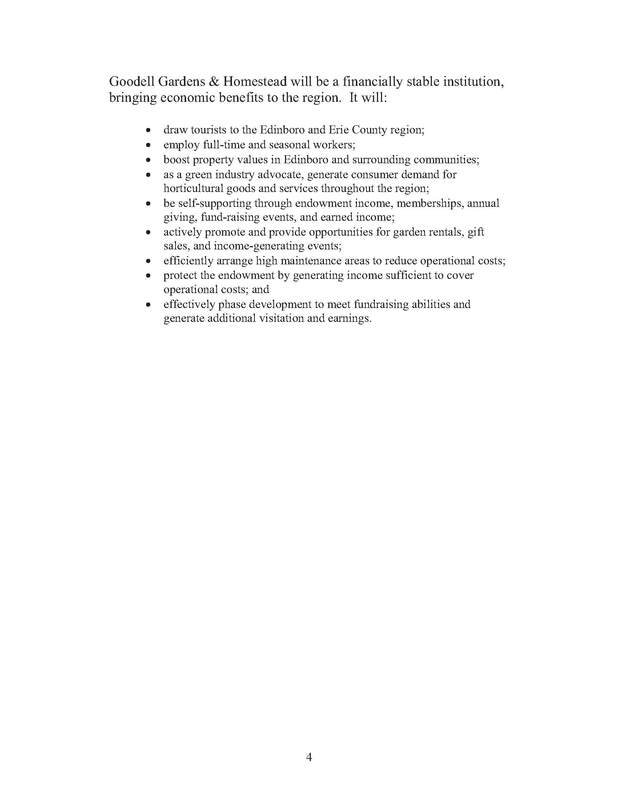 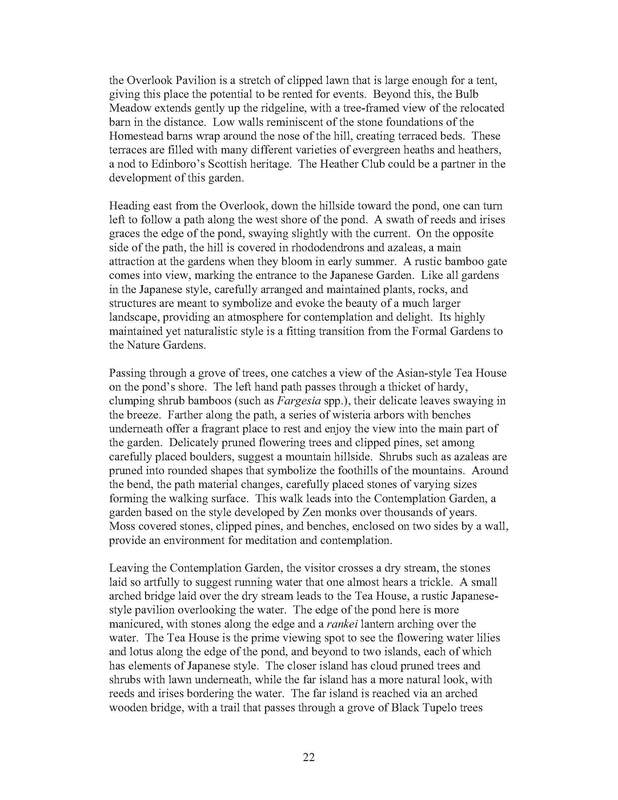 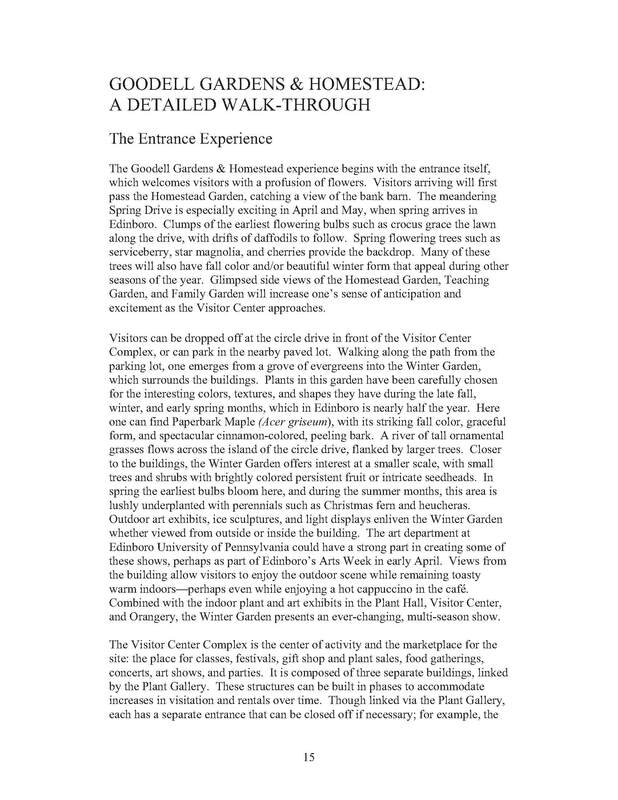 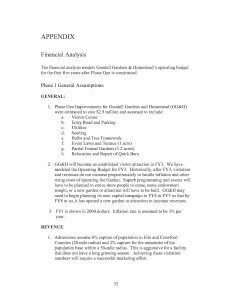 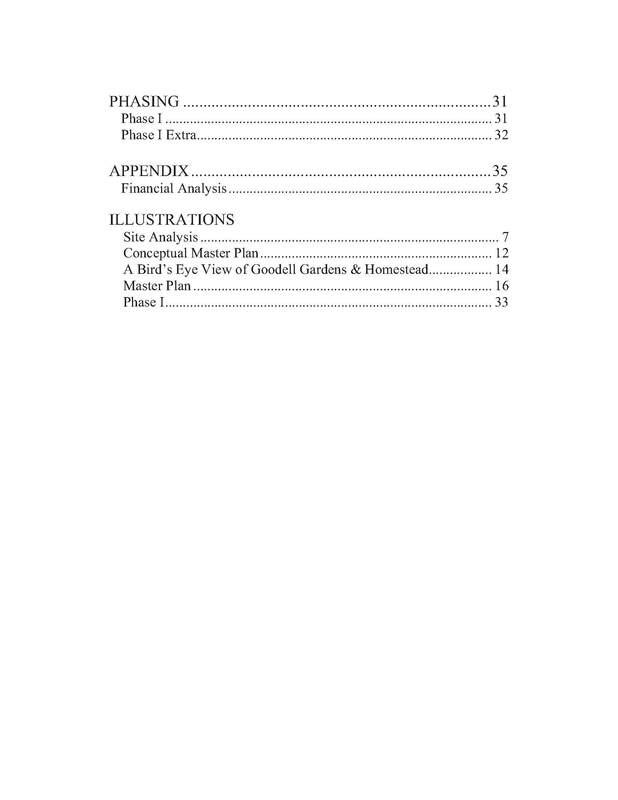 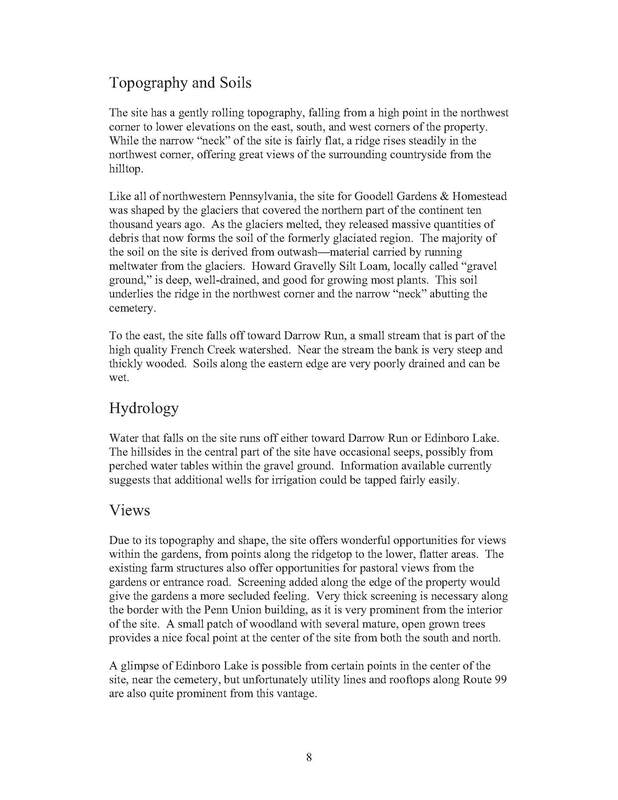 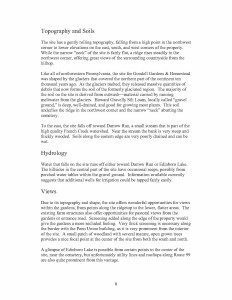 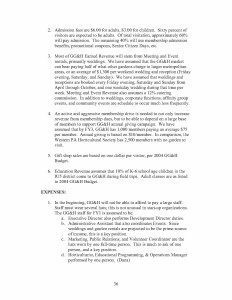 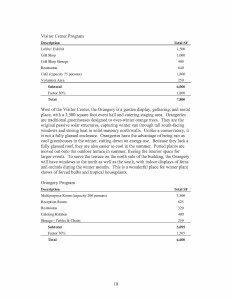 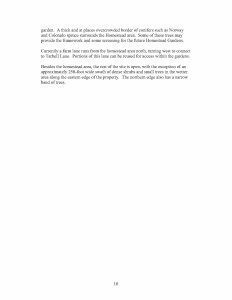 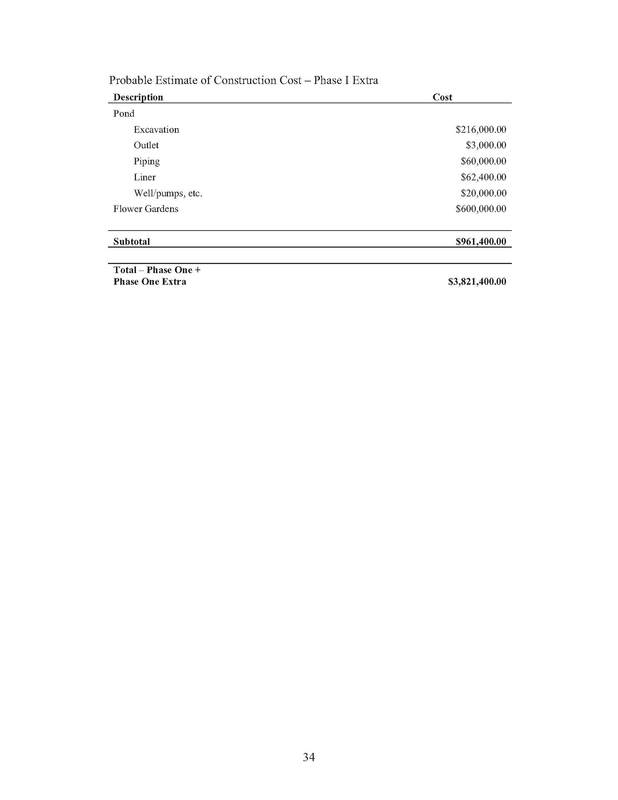 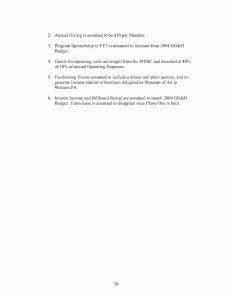 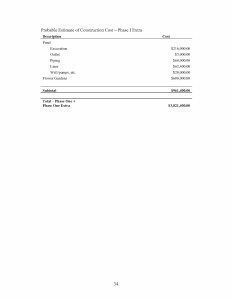 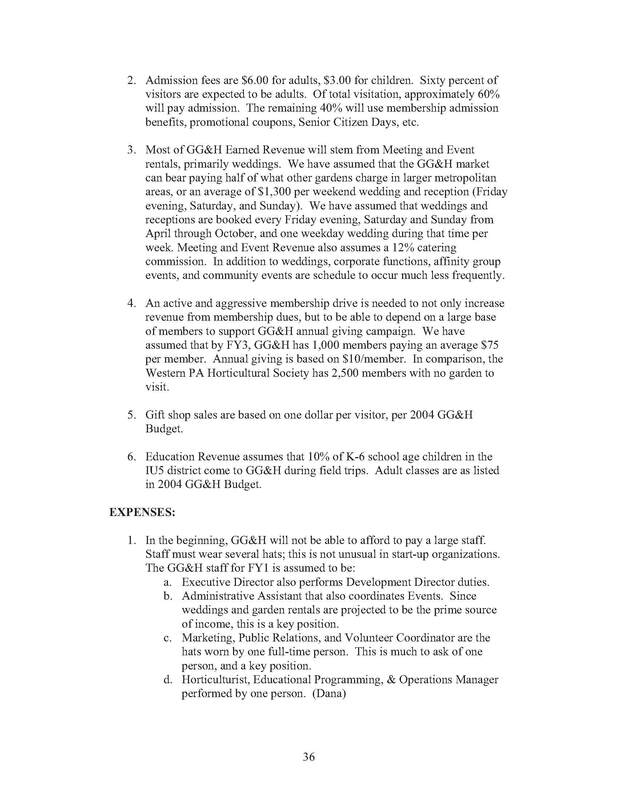 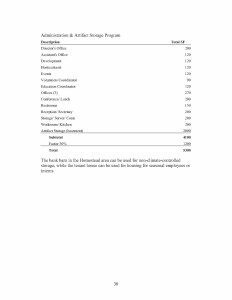 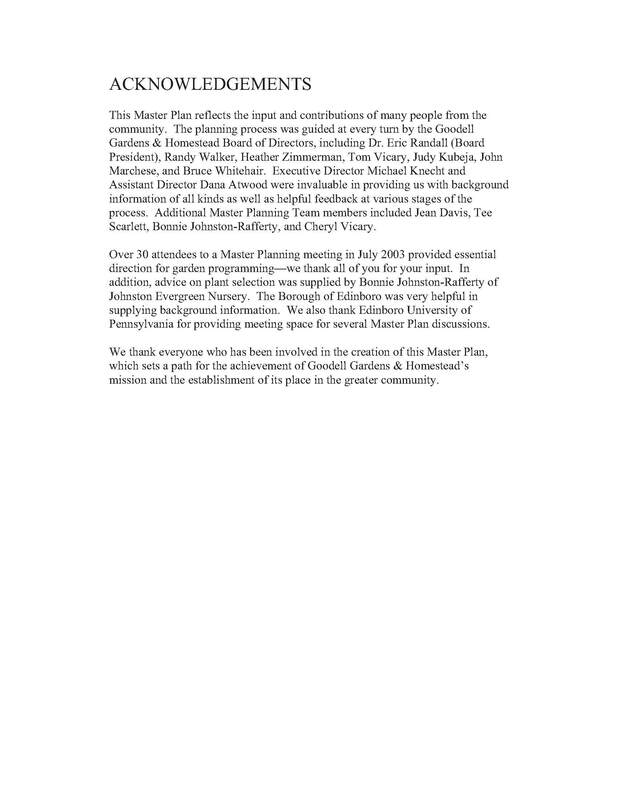 Click on each page to enlarge, or you can download the entire plan as PDF (Adobe or Google Reader required).